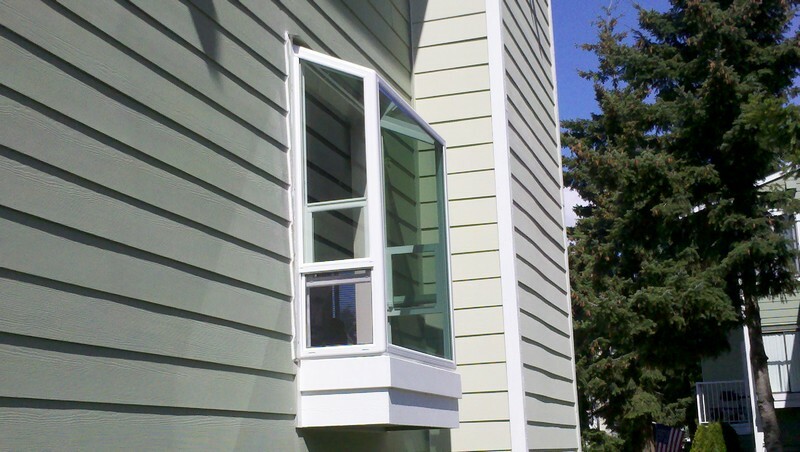 Need windows installed in your new construction in Parkland, WA? Planning to get your damaged or worn-out windows replaced? Consider investing in some of the best vinyl windows offered by Access Windows & Glass, LLC for Parkland residents. 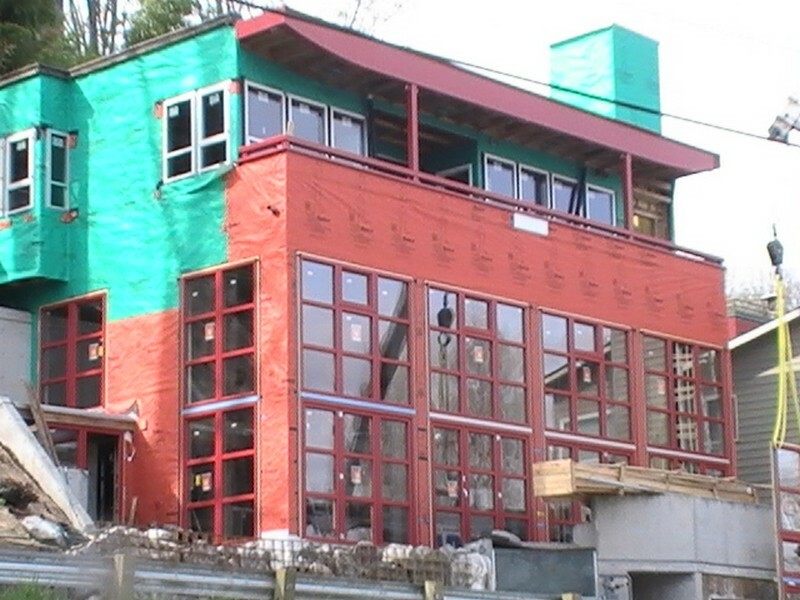 We have been installing new and replacement windows in commercial properties since 2004. Our focus from the very first day has been to provide our customers with the best vinyl windows for the money they could get in Parkland. Take the first step towards getting the best vinyl windows for your Parkland home or business place, and call us! Superior energy efficiency is one of the key reasons for the increasing preference for vinyl replacement windows among Parkland property owners. Meanwhile, our commitment to providing customers with the best vinyl windows, and our sincere service-oriented approach are the key factors why we are the first choice by everyone who needs vinyl replacement windows in the Parkland area. Call us for installing vinyl replacement windows in your Parkland home or business, and get set to enjoy a lifetime of money and energy savings! Why Choose Us to Install the Best Vinyl Windows in Parkland? 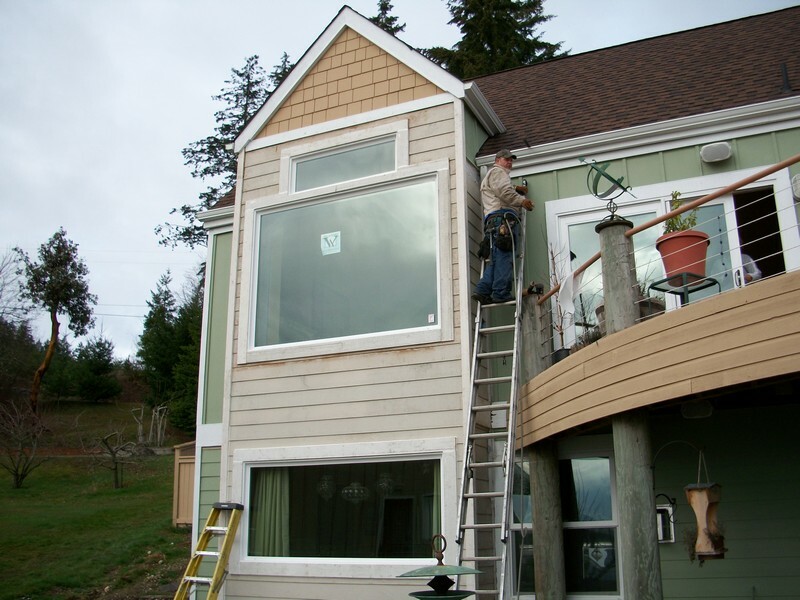 Parkland residents interested in learning more about vinyl replacement window prices and products can call Access Windows & Glass, LLC at 253-534-8200.